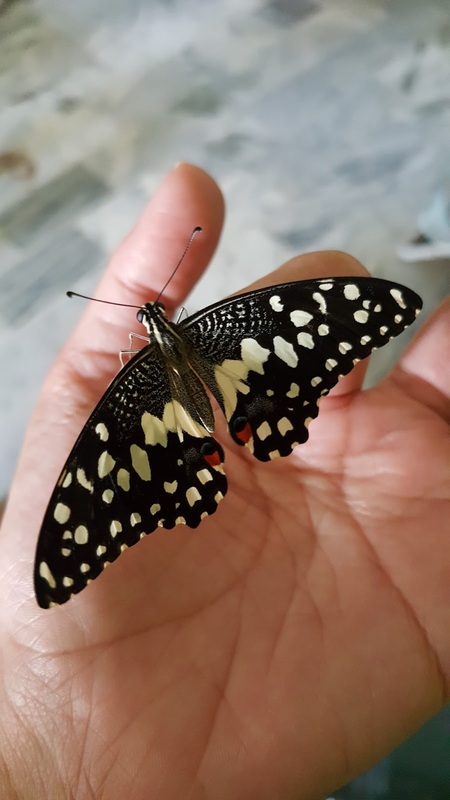 If you happen to have Citrus plants (lemon plants in my case) then you would have had an experience with caterpillars, not to mention that this comes with mixed feelings since they eat away most of the leaves. AND, they eat a lot! But they evolve into butterflies so then we're even. Well,here I am, sharing what I had decided to do - document their life cycle from my garden of plant pots several feet above land. 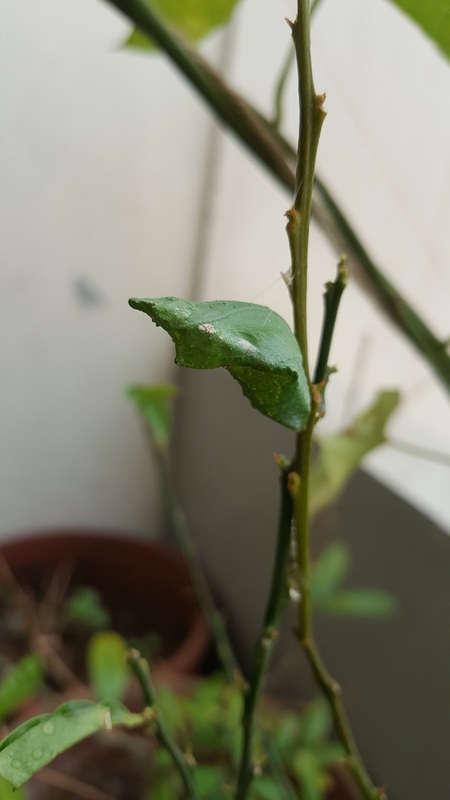 Butterflies in my experience come out of no where as lay their eggs and tiny, microscopic caterpillars appear, you won't realise they are there until you see your lemon plant being terrorised by them and leaves seem appear around the edges. They eat non-stop and expand in size quite rapidly. 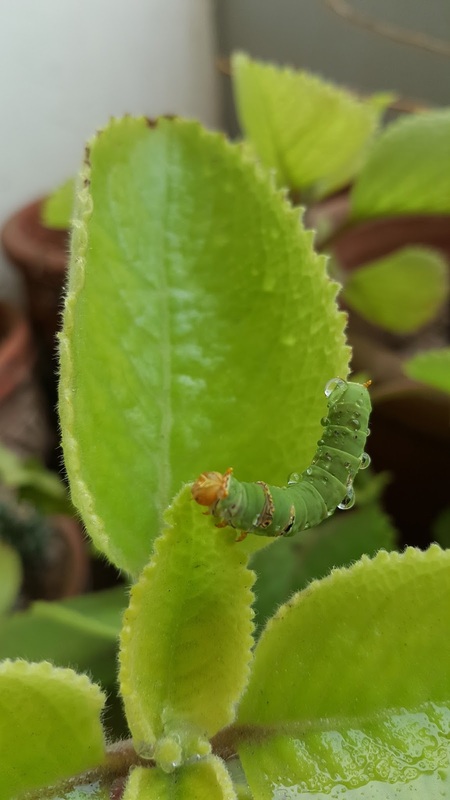 I decided to house them into a jar and cover it with breathable net, this is when I realised that a large caterpillar eats about two fully grown lemon leaves, given the gluttons they are. 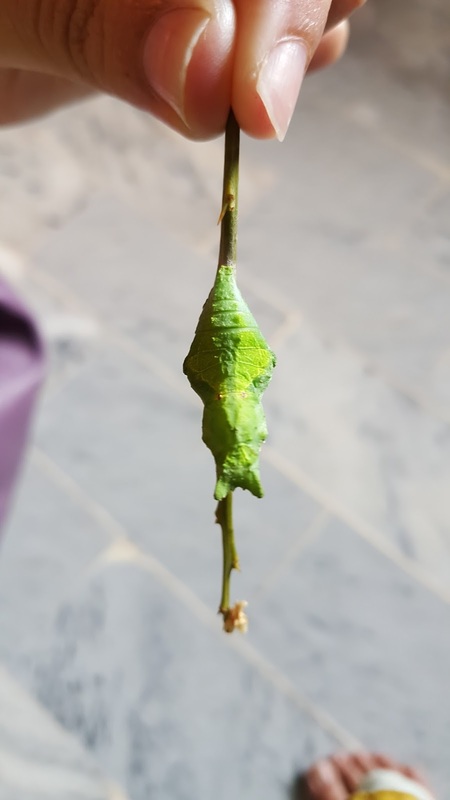 Here's a picture I snapped of one of the caterpillars. 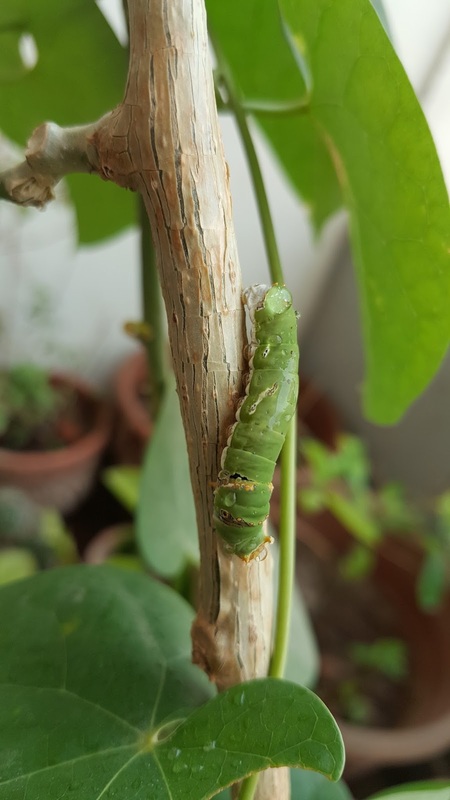 This particular plant is the Bishop's Weed Plant or the Carom plant as the caterpillar seemed to have lost its way from its lemon home and dropped on it. 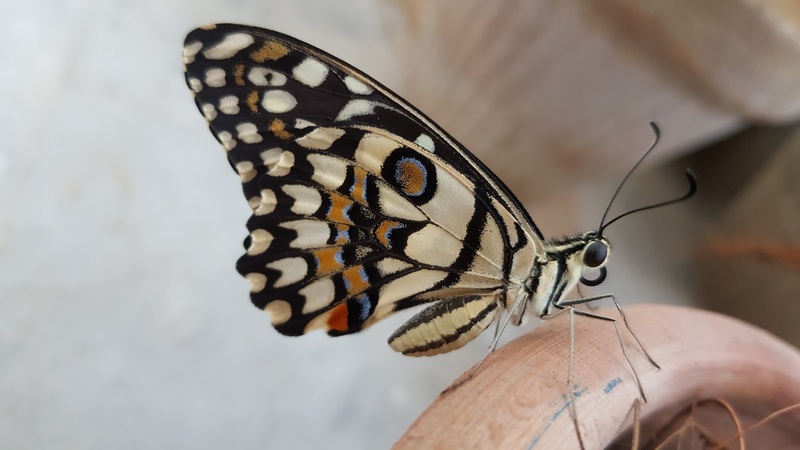 Surprisingly this is the image result of my phone camera, one of the reasons I love Samsung. So here was a happy ending, I don't know where Tommy went next. However, I know where I went next; I sweated my way to work to later accost my TGIF moment - weekend! Wow ...tommy u stole my heart! !